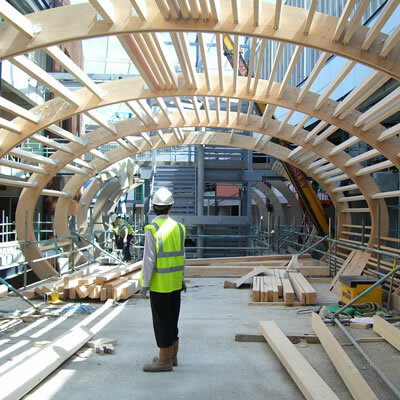 Specified and used extensively in the EU and now here in the UK for timber structures that require Euro class B Spread of Flame (equivalent to UK class O). HR-Prof is water based ready to use solution that is absorbed into the surface of the substrate. HR-Proof is a fire retardant treatment for wood and other porous combustible building materials. This product is non-hazardous, can be used both internally and externally. Tested to Euro-class B (Equivalent to UK BS 476 Parts 6 & 7 – Class “0”) for surface spread of flame.